Valletta Film Festival is joining in the worldwide celebrations of the centenary of the birth of the great Swedish director, writer and author Ingmar Bergman. In his 59 years as a filmmaker, Bergman wrote and/or directed more than 60 films which mirrored and questioned the human condition. He explored difficult subjects such as harsh parenting, infidelity, death, humiliation and faith and refused to turn away from uncomfortable truths. His style was austere and unobtrusive and his cinema work is often criticised for being ‘theatrical’. Nevertheless, he remains one of the most influential cinematographic artists in the world and one of the Masters of Cinema for the 4th edition of VFF. 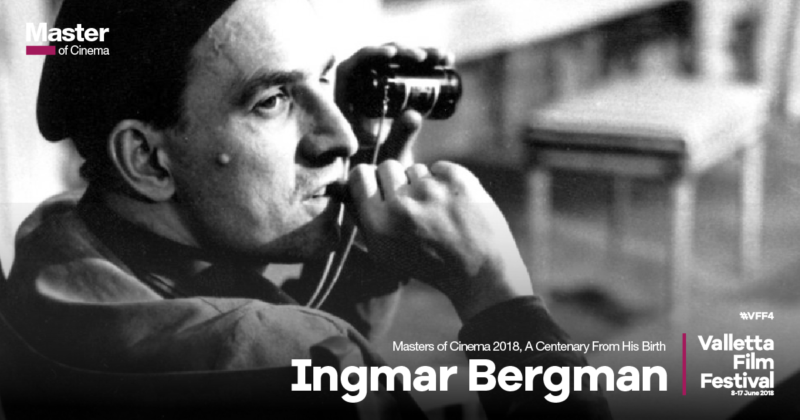 To celebrate this centenary the festival will be screening two of Bergman’s best known films that were recently restored by the Swedish Film Institute. Click for tickets for ‘The Seventh Seal’ and ‘Wild Strawberries’. Peter Greenaway was born in Wales and trained as a painter for four years in London. His interests and fascinations were numerous, and his early films reflect his curiosity in filmic documentary, the connections between painting and cinema, structuralism and the nature of cinema itself. He has continued to make cinema in a great variety of ways for which he received critical acclaim. Some of his best known films include The Belly of an Architect, Drowning by Numbers, The Cook, The Thief, His Wife & Her Lover, The Pillow-Book, Prospero’s Books for which he has been regularly nominated at international film festivals. He has also published fictional work, film-scripts and catalogues, written for the theatre and opera, held numerous painting shows and participated in many installations. 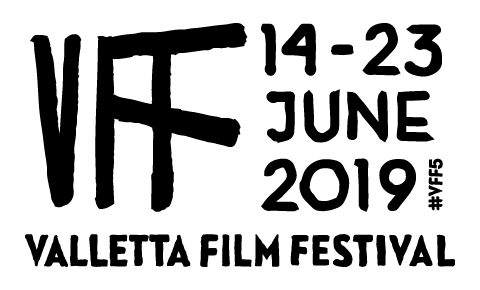 The Valletta Film Festival is proud to have Mr Greenaway as a Master of Cinema in its 4th edition. Click for tickets for the special screening ‘The Greenway Alphabet’ on Saturday 9th June at 2100hrs at Pjazza Teatru Rjal. 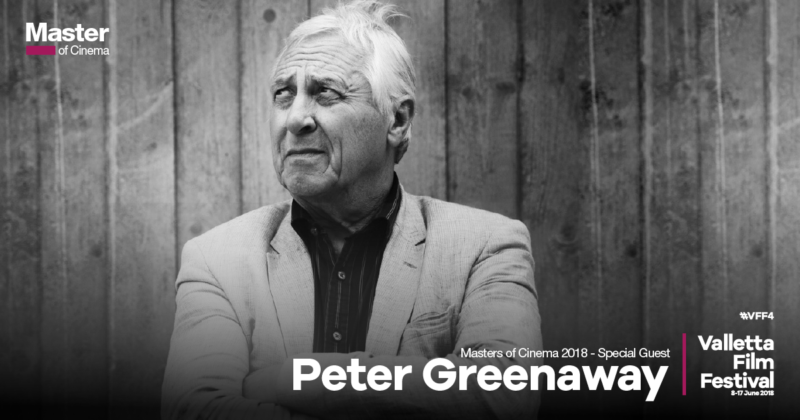 Click for tickets for the Masterclass ‘Water’ by Peter Greenaway on Sunday 10th June at 1030hrs at The Phoenicia.